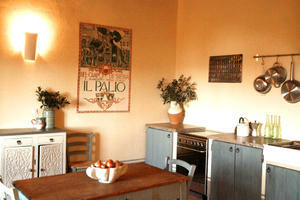 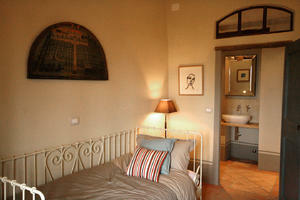 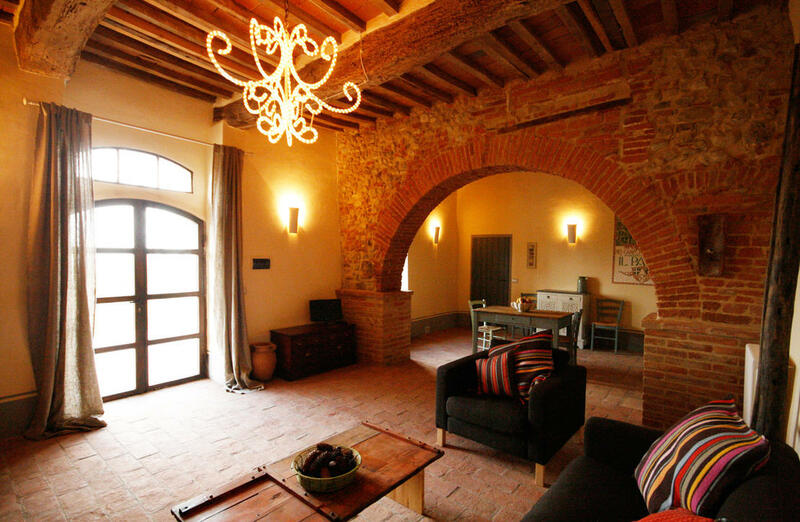 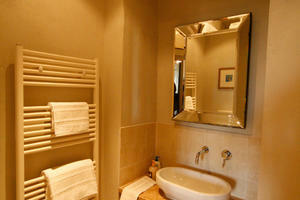 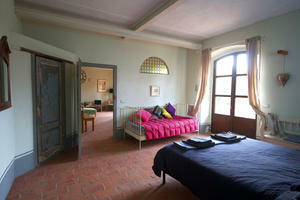 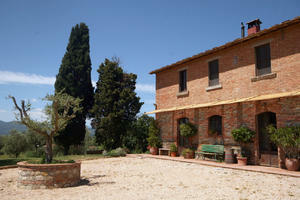 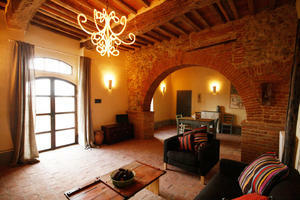 For sale elegant restored Farmhouse, in Chiusi, Tuscany. 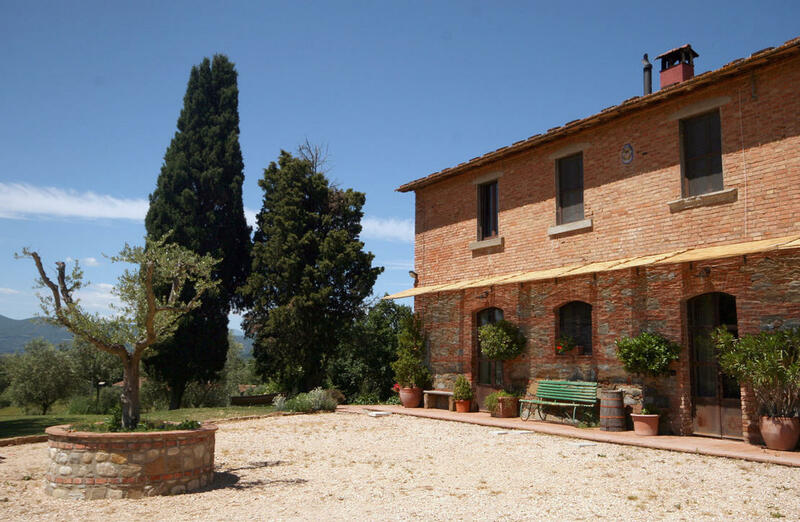 This property is an elegant and fully restored farmhouse of around 430 sqm, situated on its own hill, right on the border between Tuscany and Umbria, with magnificent views over both of these stunning regions of Italy. 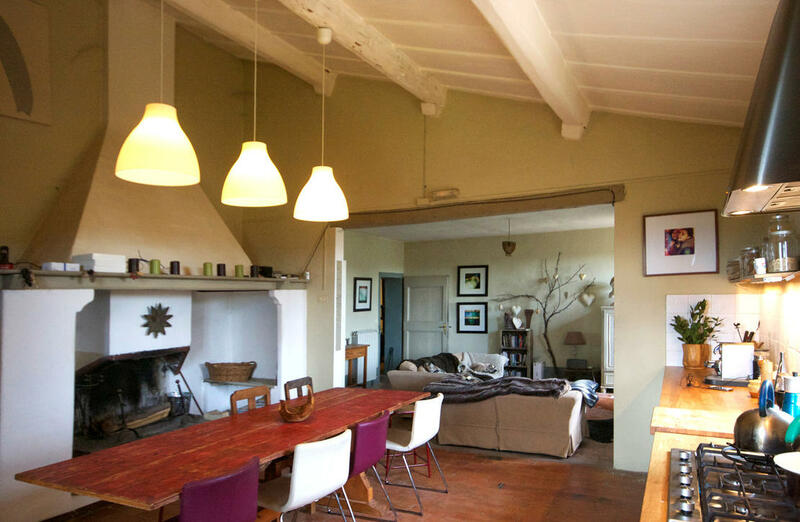 It features spacious living accommodation upstairs with 5 bedrooms, 2 bathrooms and a large open plan kitchen/living room area. Downstairs are two independent apartments totalling 200sqm, each with 2 bedrooms, 2 bathrooms and an open plan living kitchen area, providing an ideal rental opportunity. 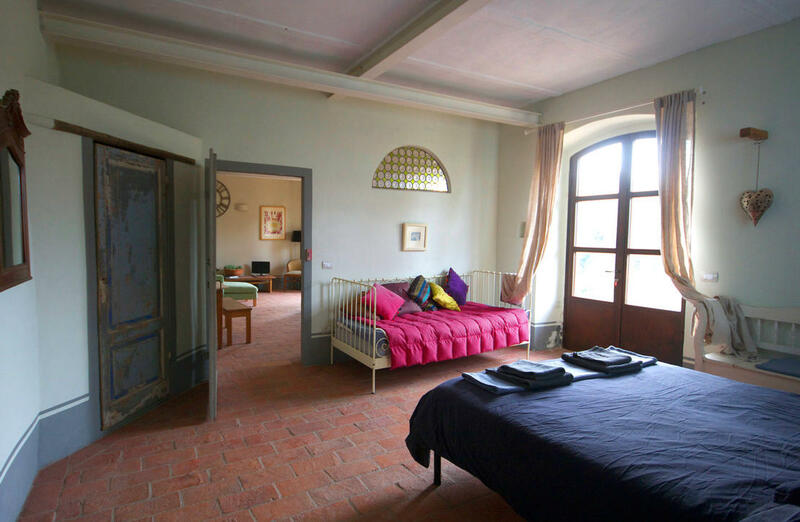 There is also a 50sqm attached room, currently being used as a painting studio for art retreats, which could be easily converted into a further small apartment, or used as a studio for different types of retreats. 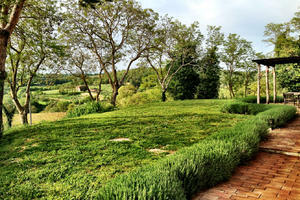 The grounds surrounding the house amount to a very manageable hectare (around 2.5 acres), planted with typically old and classic pine trees and a number of olive trees, as well as lawns and large swathes of lavender and rosemary. 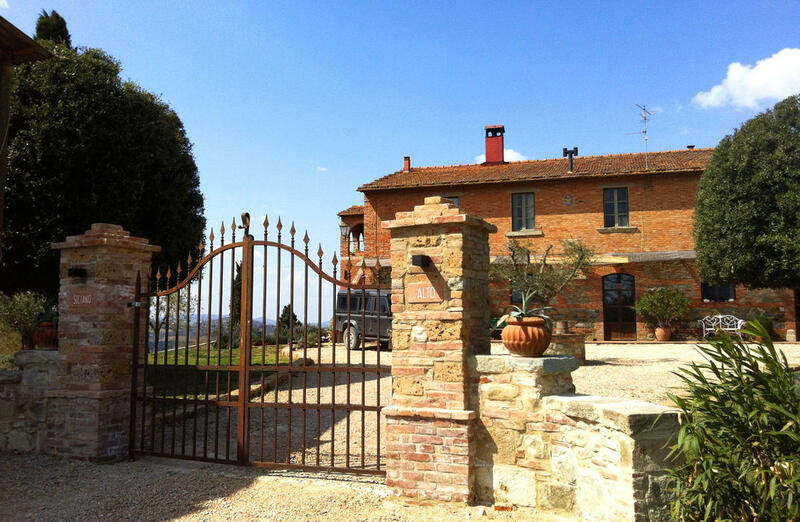 In front of the house are a pair of stone and brick columns supporting hand made iron gates, and a large open-sided barn which provides a great shelter and shade for cars. 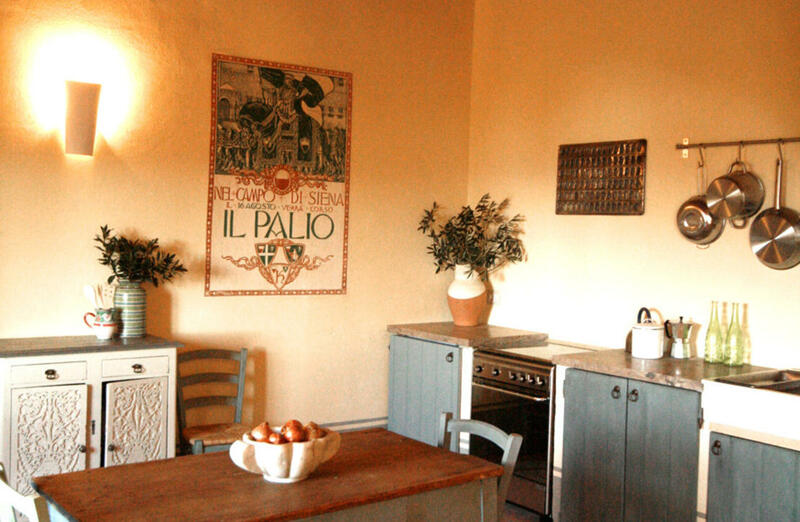 Alongside the fully restored areas of the house are two independent and, as yet, unrestored outbuildings, which could be converted into two spacious apartments of around 100sqm each, both with terrific views over the Tuscan sunset to the west. 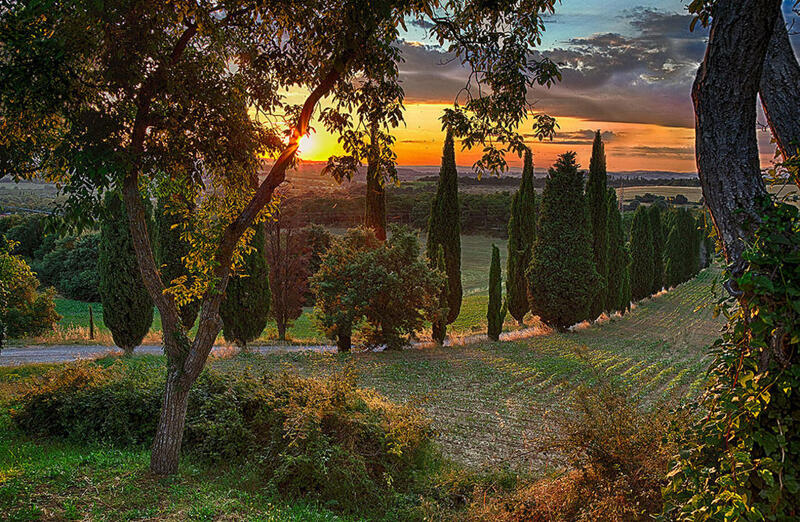 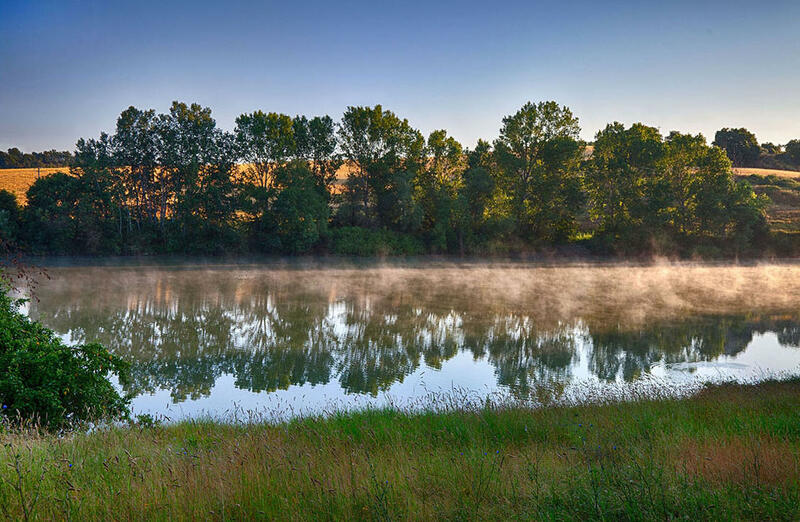 The property is on an ancient hunting estate, a natural reserve of 1500 acres, in which residents can use any of the three swimming pools, two tennis courts and other facilities. 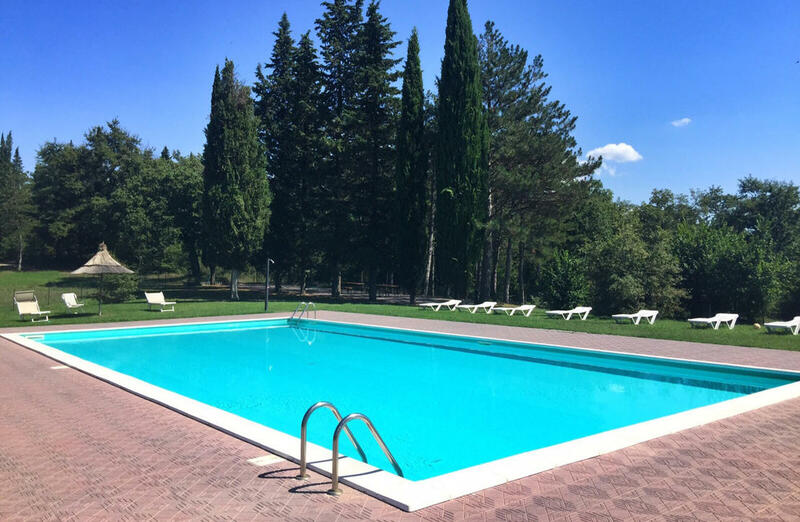 The pool nearest the house is privately owned between a few residents and just a 2 minute walk from the house. 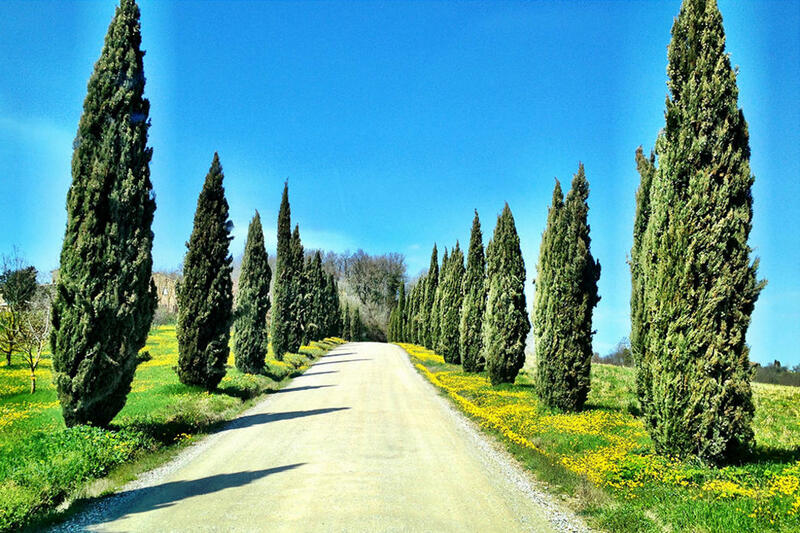 The roads in this gated estate are lined with umbrella pines, ancient oak trees and cypress trees. 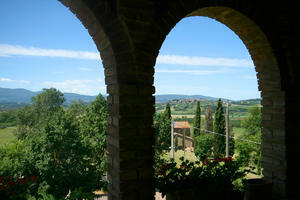 They are well maintained, and there is also a security service as well as regular rubbish collection. 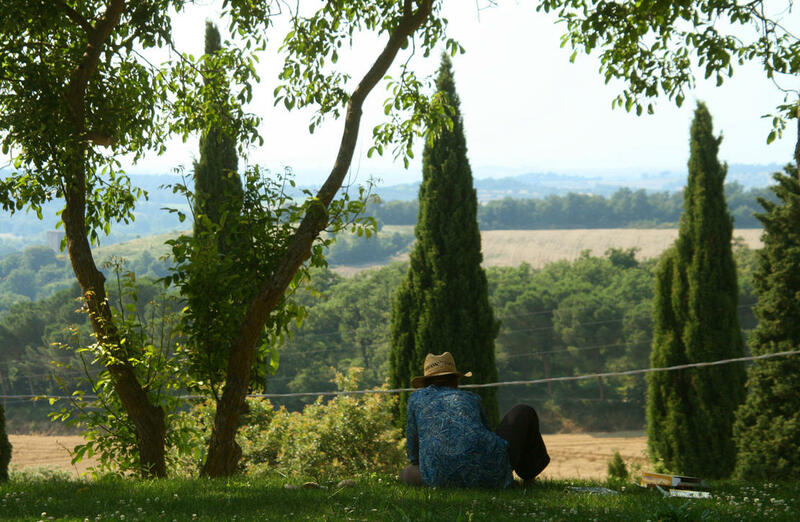 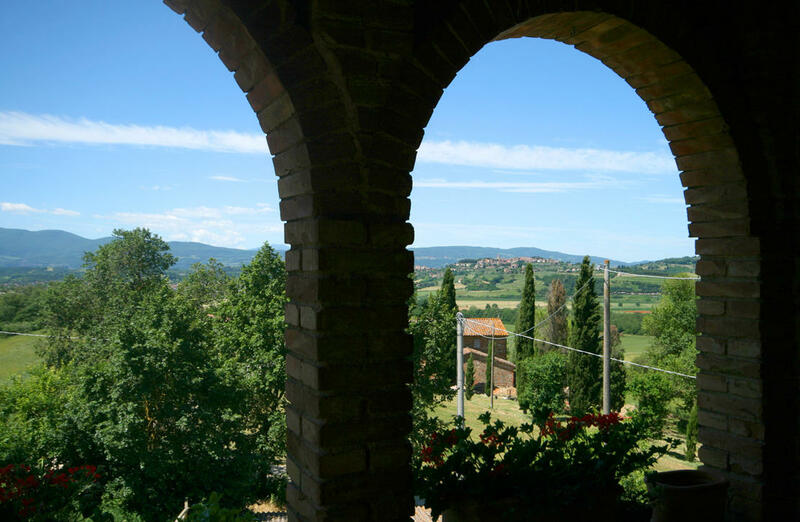 The location of the house is ideal – a 5 minutes drive from the ancient Etruscan city of Chiusi, a Tuscan hilltop town, and just 10 minutes from both the main A1 motorway running up and down the spine of Italy. 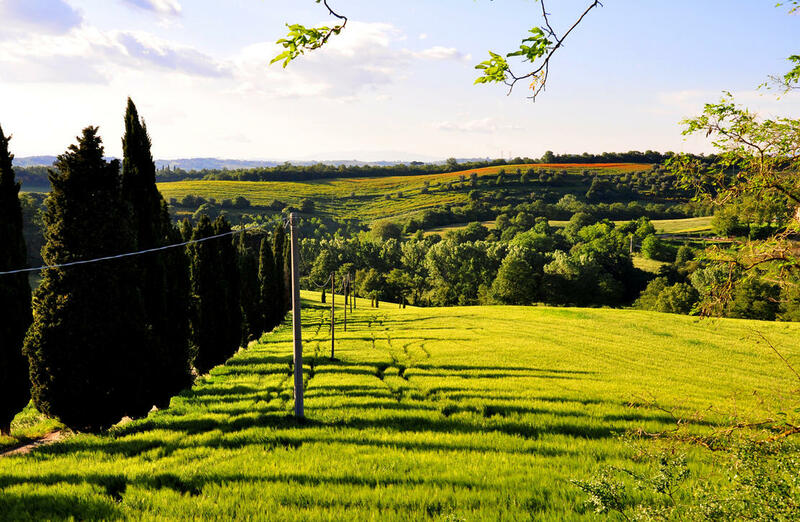 From the Chiusi railway station it's easy to get a train connection to the rest of Italy, most notably within an hour and a half of Florence, Rome, Siena, Assisi, Perugia, Cortona, Arezzo and Orvieto. 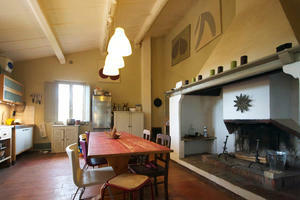 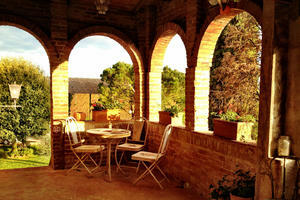 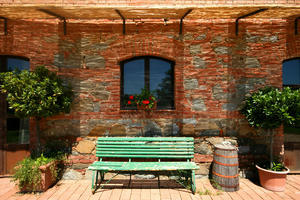 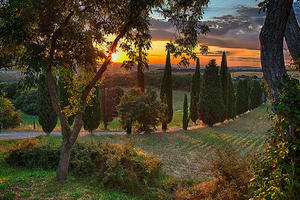 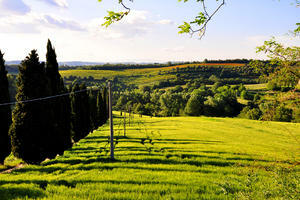 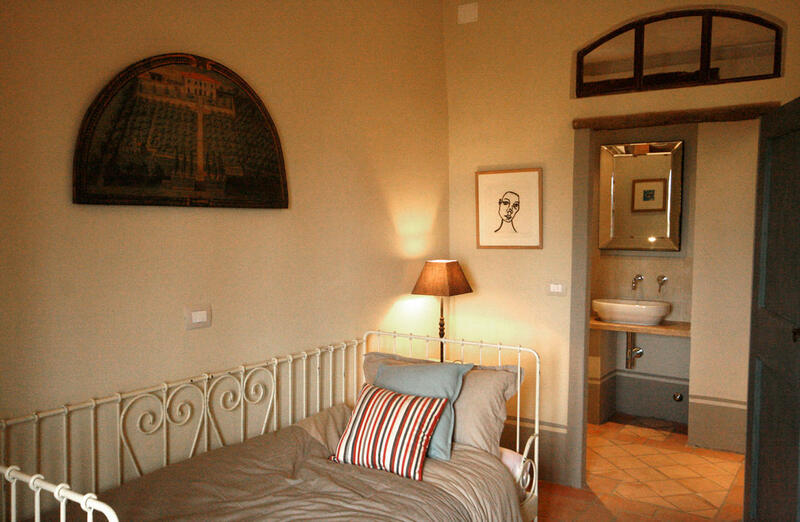 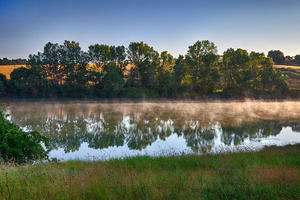 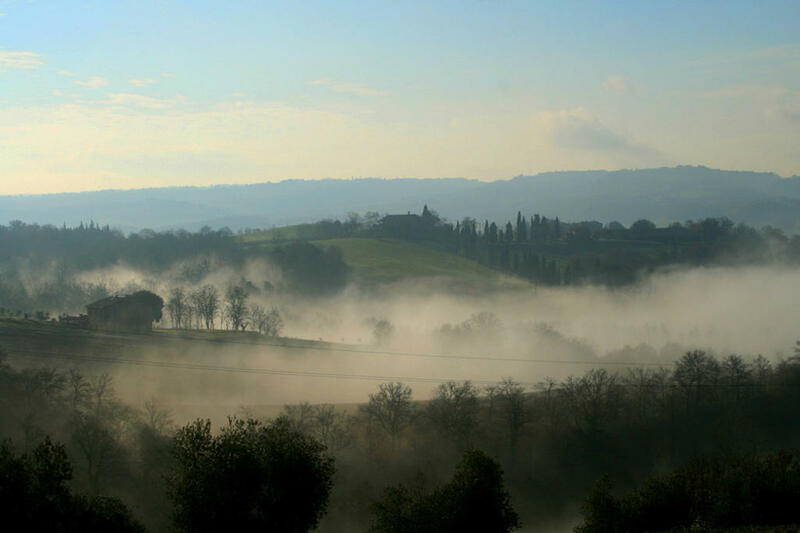 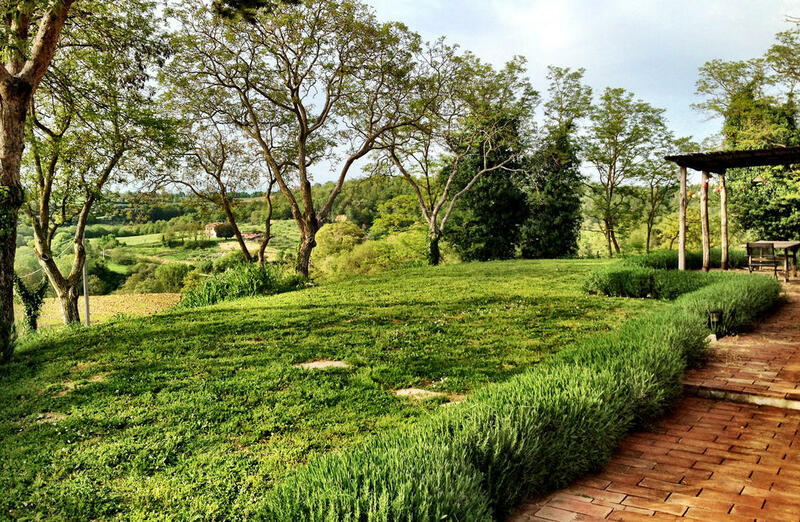 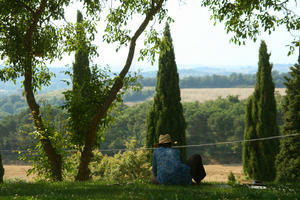 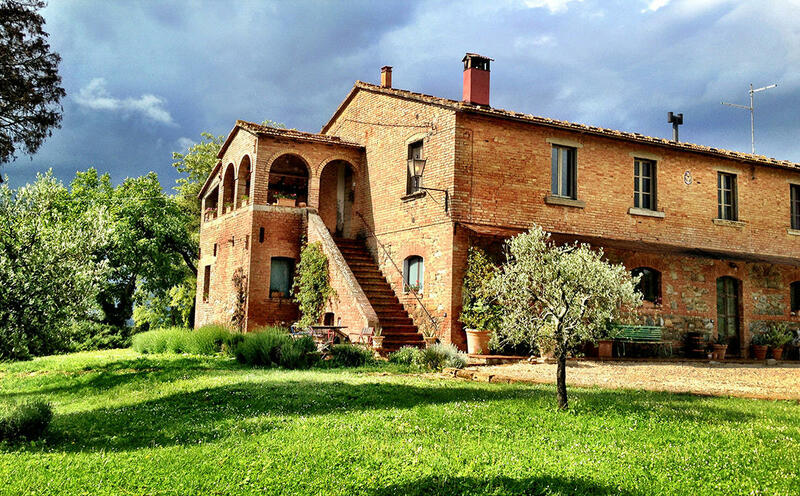 This farmhouse for sale in Tuscany, Chiusi is nearby is the beautiful Lake Trasimeno. 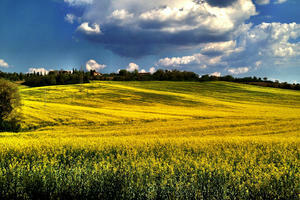 Hop in a car and be there in 20 minutes.